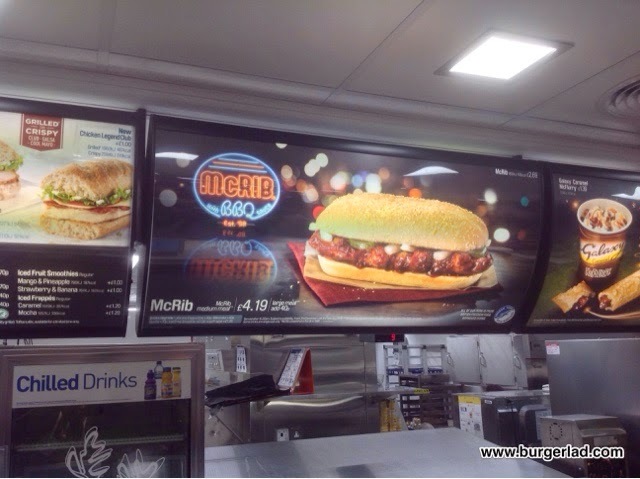 McDonald's McRib UK 2015 - Burger Price, Review, Calories & More! Tickle your taste buds with tender pork, smothered in sweet and tangy BBQ sauce topped with gherkins and onions in the classic McRib bun. Price: £2.69 for the burger only, £4.19 for a medium meal (subject to variation). 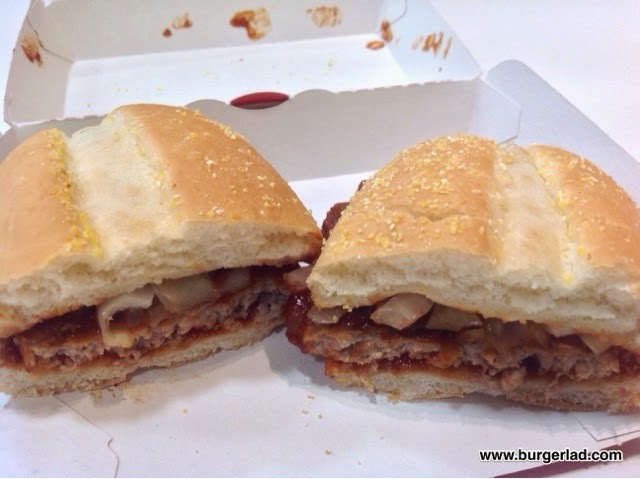 You know we’re the best… we are your number one burger review website and we’ve done it again with an exclusive look at the McDonald’s McRib! 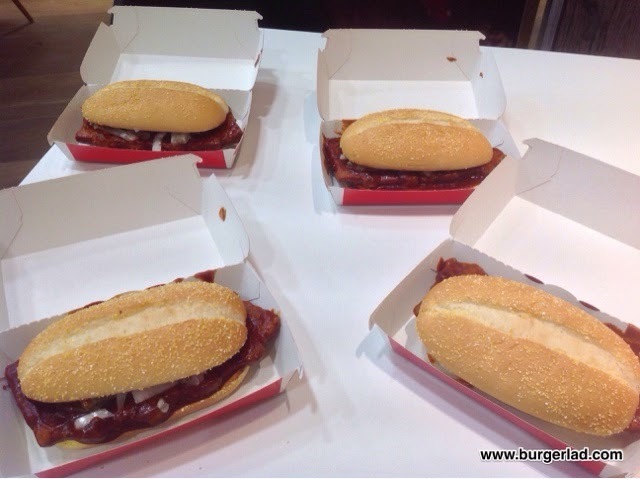 We’re normally hitting the drive-thru on or around 10:30am on the first day of a promotional item but today we were invited to McDonald’s UK Head Office to sample the McRib nearly THREE WEEKS before it is launched to the general public. As you know, we broke the news of the McRib testing in Sheffield during June and it came as a very pleasant surprise to be invited back to McDonald’s (having already attended the My Burger final). 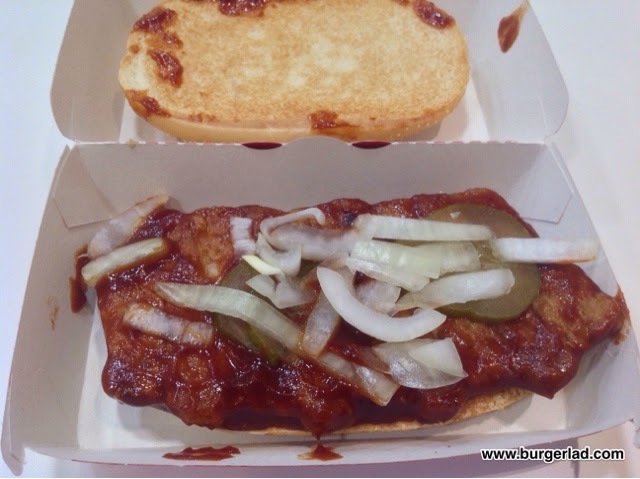 We are one of the first in the country to try the soon-to-be released McRib! We had hoped to publish this earlier (Friday 12th December we visited their HQ) but due to our gourmet burger hunt in Bournemouth (and terrible hotel Wi-Fi) we’ve had to delay this review. It’s a time of change and innovation for McDonald’s. During August there were a small number of outlets in Southern California that introduced the “build-your-own-burger” program. This allowed diners to use a touch screen tablet kiosk station to customise, order and pay for creations made up from 22 different ingredients such as mushrooms, sliced jalapenos and caramelised onions. This has now been extended to approximately 2,000 of its US restaurants under the “Create Your Taste” moniker. 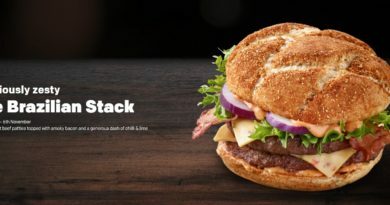 Australia got in on the customisation act during October where people could use these digital kiosks to choose their own burgers and toppings from a 19-ingredient list – this is set to be rolled out nationally in the land down under. And it was only recently that a trip to the Worcester McDonald’s revealed a swanky new refit and large touch-screen tablet devices enabling you to do a standard order. No customisation yet… but I’d bet that this trial will eventually see UK consumers being able to do the same as their American and Australian cousins. But what BL® has this got to do with the McRib? Like I explained… it’s a time of change. How many times can you think of McDonald’s revealing one of their promotional items a whole six weeks before it is due for launch? 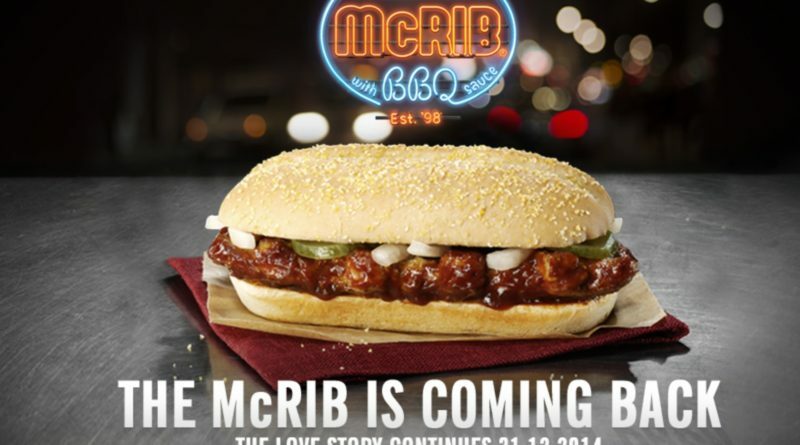 So why has the McRib returned to the UK for the first time in 12 long years…? To put it simply, because you asked for it. 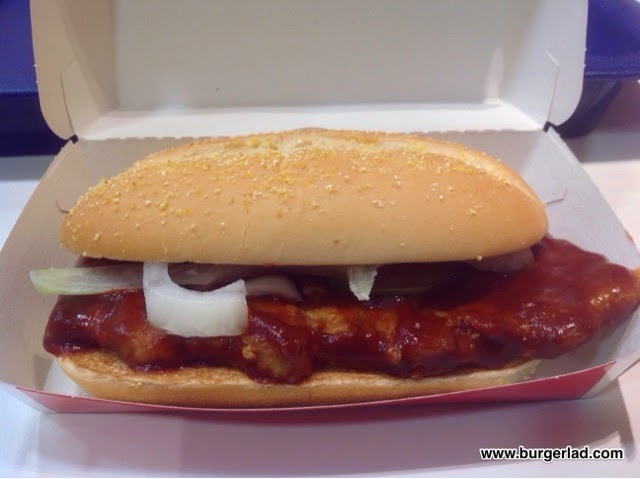 There has been a social media frenzy surrounding the McRib, with people reminiscing about the good ol’ days, wondering if the rib will return, and pleading with McDonald’s for it to make a comeback. 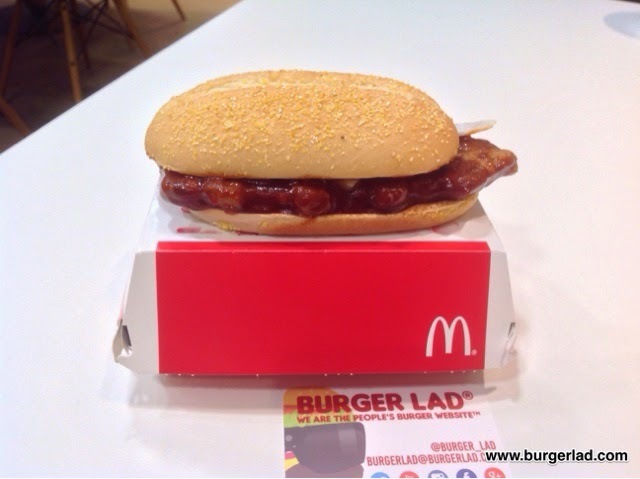 From December 31st, the McRib will be available in McDonald’s restaurants across the UK, for a limited time of course. 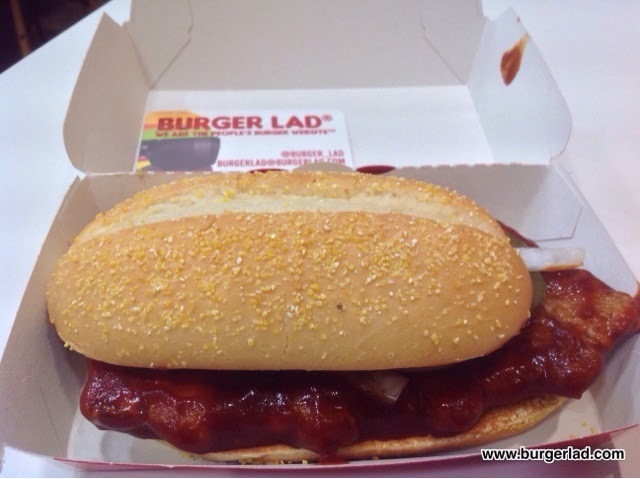 We simply couldn’t wait that long to try one, so Burger Lad® and Miss Milkshake travelled down to the McDonald’s headquarters in London to ask the questions, and to be some of the first people in the country to sample the fabled McRib. We can categorically state that the McRib didn’t disappoint, and without a drop of mayo in sight Miss Milkshake gleefully announced that it was like “reuniting with an old friend” and wolfed down two of them. 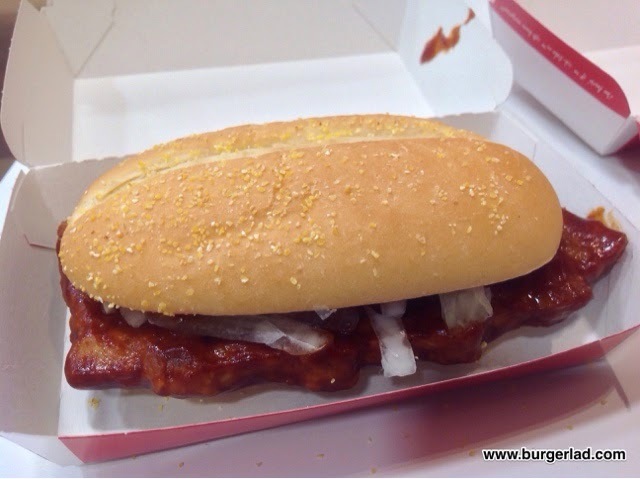 The McRib is housed in more of a floured roll than your typical hamburger bun, which is spot on with the succulent pork patty glistening with BBQ sauce. The patty is of course shaped unmistakably like a rack of spare ribs but is actually made from RSPCA British Freedom Food Approved Farms pork shoulder meat. The whole sandwich is remarkably simple, with only onions and sliced pickles to garnish it. 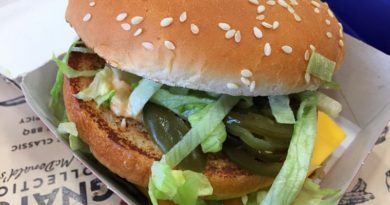 This is all it needs – the pickles and onion supply the crunch, and cut through the tangy, sweet BBQ sauce which McDonald’s have honed to perfection. While we were there we asked if other frequently requested items could see a return to the menu, for instance the Mega Mac. Unfortunately, it doesn’t look like this will be back anytime soon as McDonald’s are very much more interested in flavours and textures than “eating challenges” and they do try to keep the calorie count within that of a Big Tasty with Bacon (890 kcal) so don’t expect to see it anytime soon. Also they said that it just does not get mentioned anywhere near as much as that Ribwich. Back to the McRib… this is a tidy and simple build with the three components used. We found the pork to be firm and you could distinguish its taste – I actually wondered if the BBQ sauce would drown it out but it more than held its own. Impressive actually and that really is my unbiased and honest opinion of the pork used for the patty. This version also contains less salt than any previous releases. What makes this beauty is the compliment of those fresh onions with their sharp tang and fresh crunch. The McRib needs them to make it what it is. Something a bit different, definitely unique and leaving you like you want another one… the pickles work wonders as well and for all you gherkin removers out there I absolutely beg you not to remove them or ask for it without them as these work incredibly well with the pork, the sauce and the onions. Well… I actually had THREE McRibs today, transforming almost like Homer in the Ribwich episode of The Simpsons. Comon… how many times are you going to be asked to come and sample them before general release at McDonald’s UK Head Office? Like a boss, I powered through but to be honest with you I was struggling towards the end. We left with massive smiles on our faces, a great promotional poster of the McRib and that sweet, tangy sauce still ingrained on our digits. Not even a three hour drive to Bournemouth (it took a good 90mins to get out of London) could remove the almost Joker-type smile that was lodged, firmly on my BBQ sauce stained face. A MASSIVE thank you to McDonald’s for inviting Burger Lad® and Miss Milkshake in today to taste the mighty McRib. 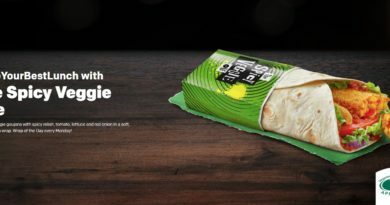 At only 428 calories and £2.69 we have no doubt they will sell an absolute f**k-tonne of these sandwiches and I know we’ll be there at 10:30am on New Year’s Eve to get another one (or two).